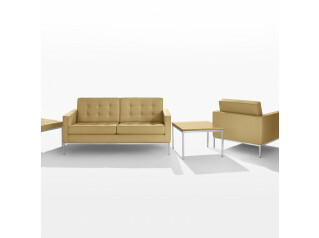 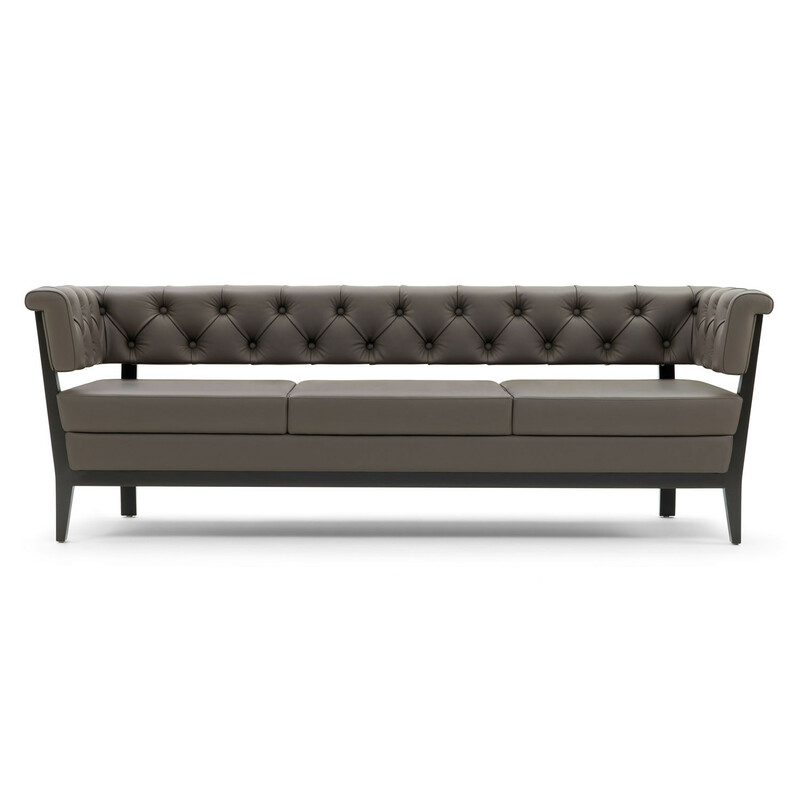 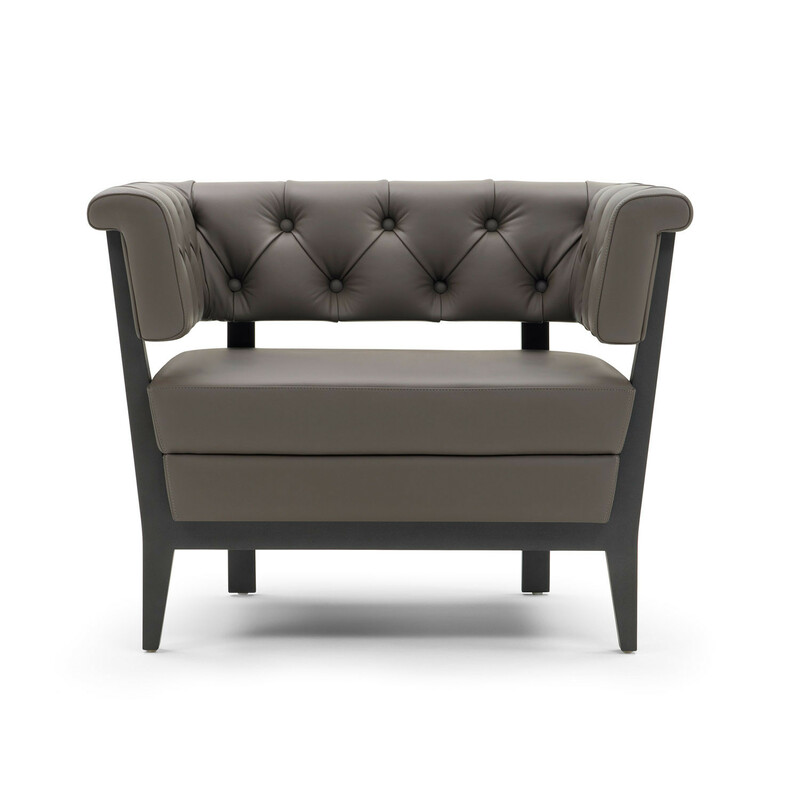 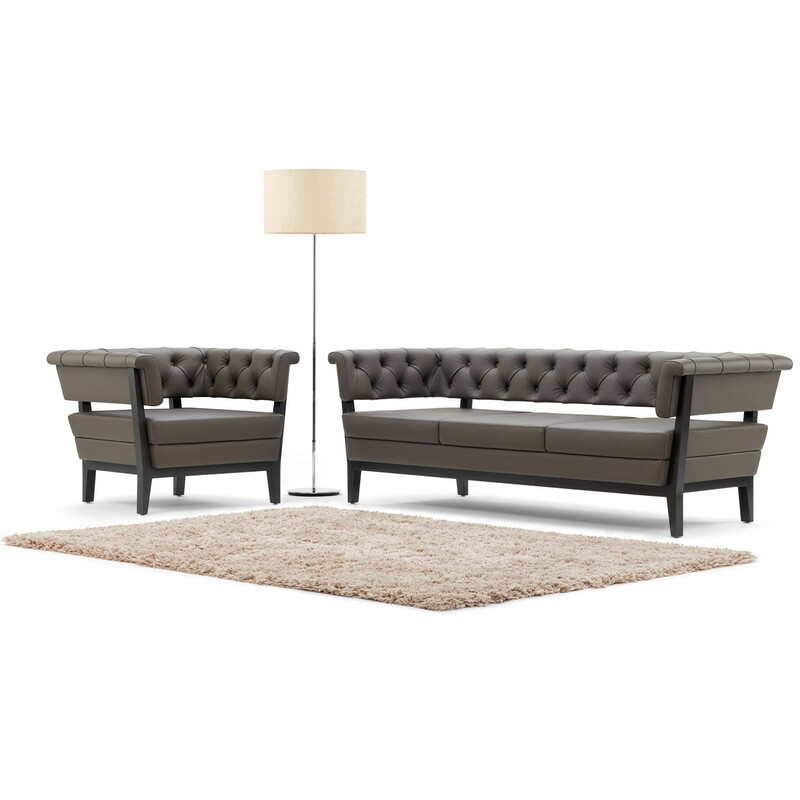 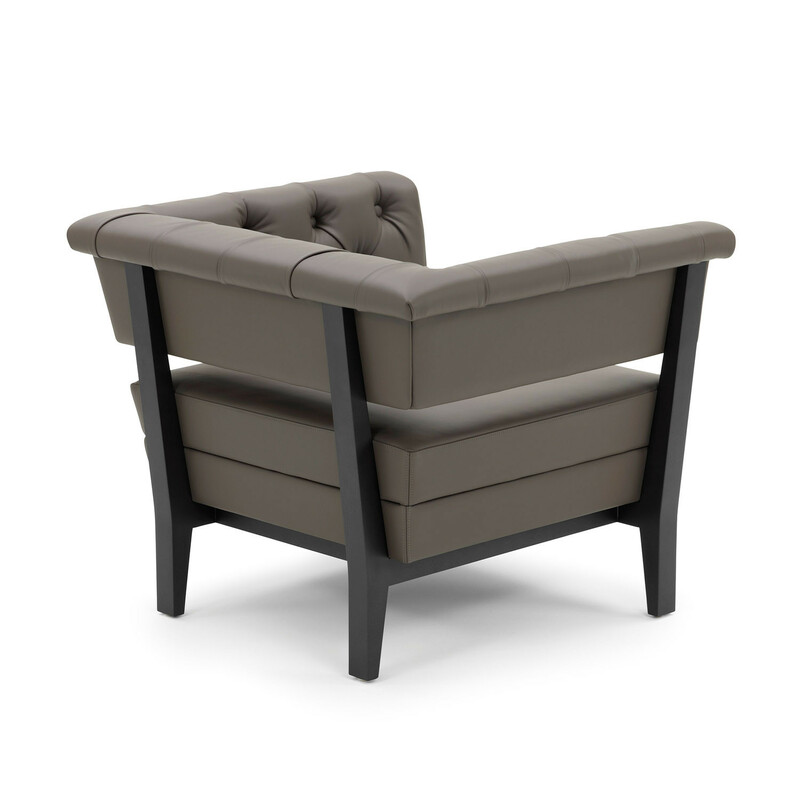 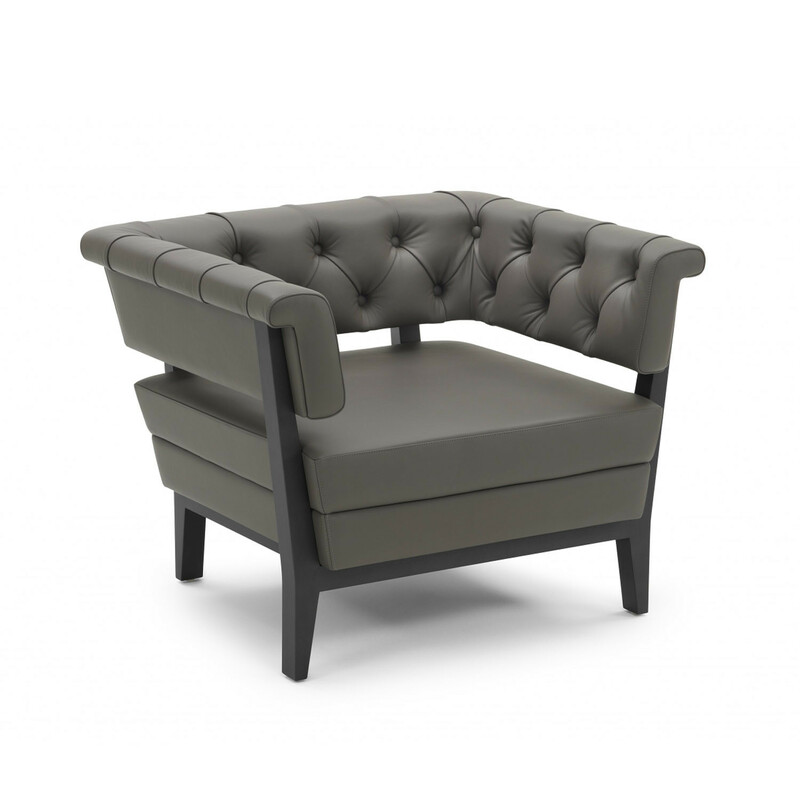 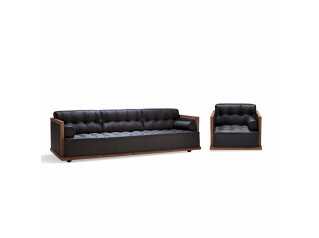 The Arlington range consists of an armchair, two seat sofa and three seat sofa. 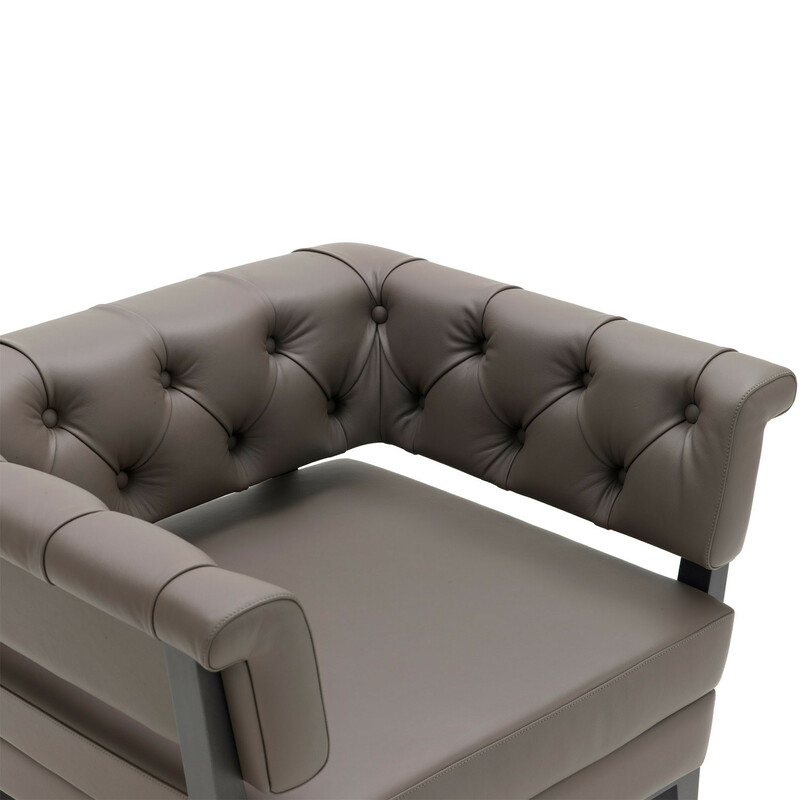 Ideal for lounge and reception areas, the range has a modern corporate aesthetic, styled for use in an executive office environment. 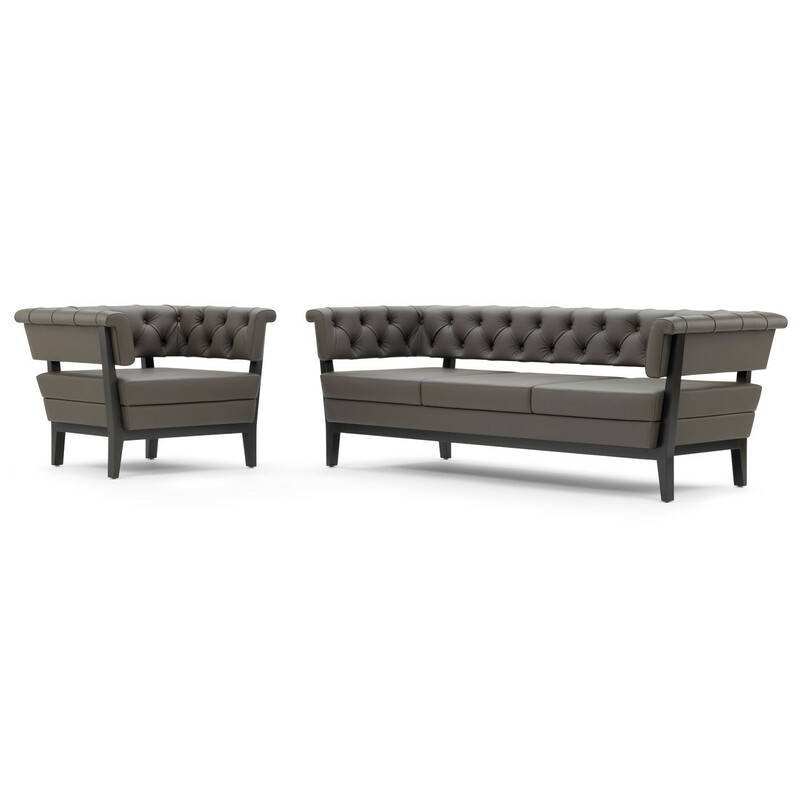 You are requesting a price for the "Arlington Sofa and Armchair"
To create a new project and add "Arlington Sofa and Armchair" to it please click the button below. 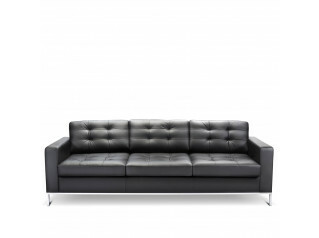 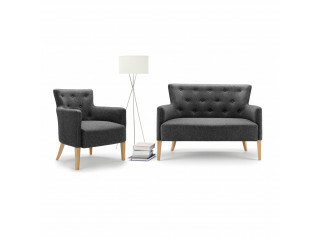 To add "Arlington Sofa and Armchair" to an existing project please select below.